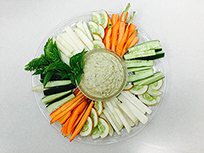 Looking for easy and creative recipes that'll have everyone asking you to cater their next event? Did you read our post on how nutrition can help you battle cancer and want some healthy recipes? 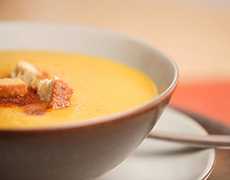 Treat yourself with these recipes from our friends at Community Servings that look incredible but are surprisingly easy! This crispy and healthy alternative to fried chicken goes great with the roasted vegetables, but can also be dipped in your favorite sauce. Change up the herbs and spices if you're feeling creative. 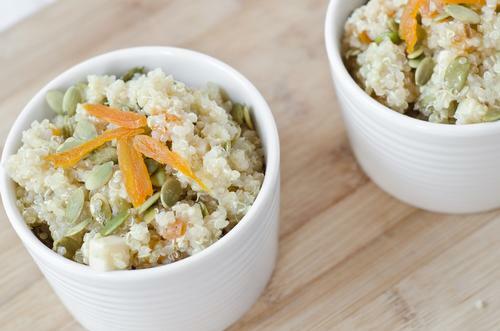 Quinoa is a super grain! 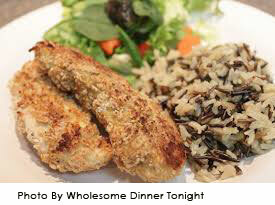 It's packed with more nutrients than other grains and tastes delicious in this recipe. The white beans in this recipe make this a quick way to get a delicious dose of protein and fiber. Looking for something to dip in this delicious creation? Try carrots, cucumbers, or pita bread! The people at Community Servings say it best: "Lentils are heart-healthy and packed with plant-protein to keep you satisfied for hours. 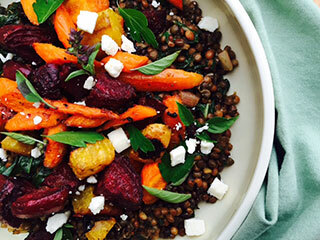 If you don't have (or love) lentils, the roasted vegetables are great on their own as a colorful side dish." The second recipe featuring lentils is great for when the temperature takes a dip. If you don't have a crockpot you can always use your stove top. 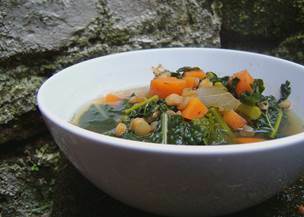 Speaking of colder weather, one of Community Serving's own nutritionist created this Fall favorite. It's got fiber, vitamins, and is one of the meals that they prepare during the holiday season. We're wrapping this up with a delicious fish dish. 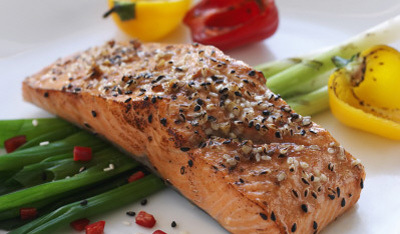 Marinated salmon is a wonderfully healthy way to get protein in your diet. Not looking to cook today? Check out our post on grocery delivery services. Looking for other ways to take care of yourself? Here are 5 easy ways to start meditating.